Principals wear many different hats on any given day. 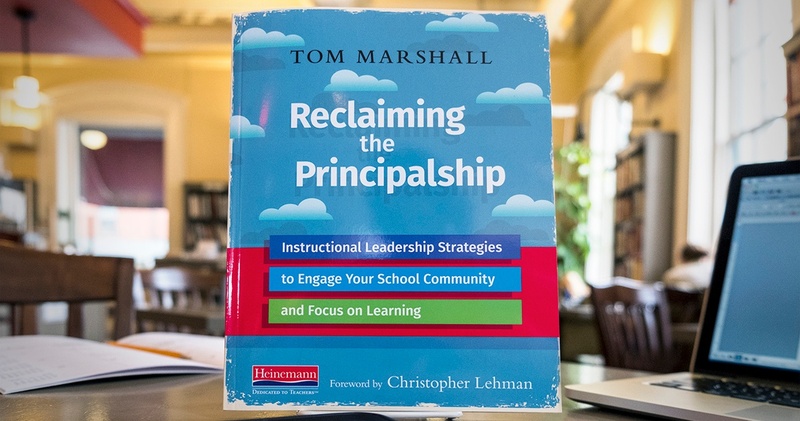 According to Tom Marshall, principals should not only be the "head learners" within their community, but principals should assume the role of community organizer as well. This can be as simple as interacting with parents and the greater community to find strengths that might benefit the whole school. But, what does this look like? In Marshall's book Reclaiming the Principalship, he explores exactly this. 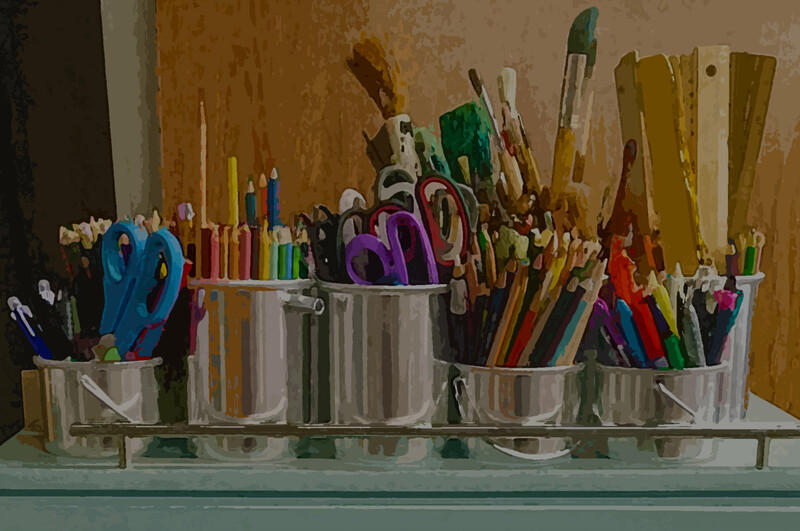 How can principals take on the role of instructional leader to build and lead the school community? Below, Tom explains that the entire school community should be allowed a say in kids being successful. From parent, to teacher, to principal.